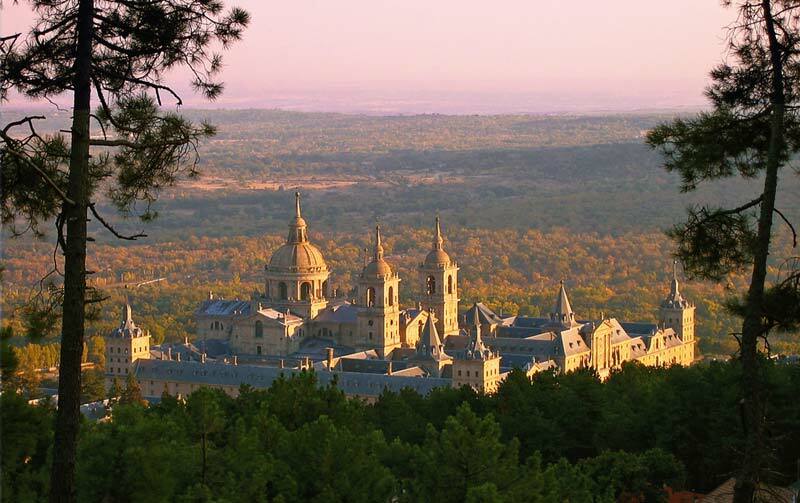 Join a private tour from Madrid! From here you can get to know the whole of Spain. Please see below our tours from Madrid or create your own trip! 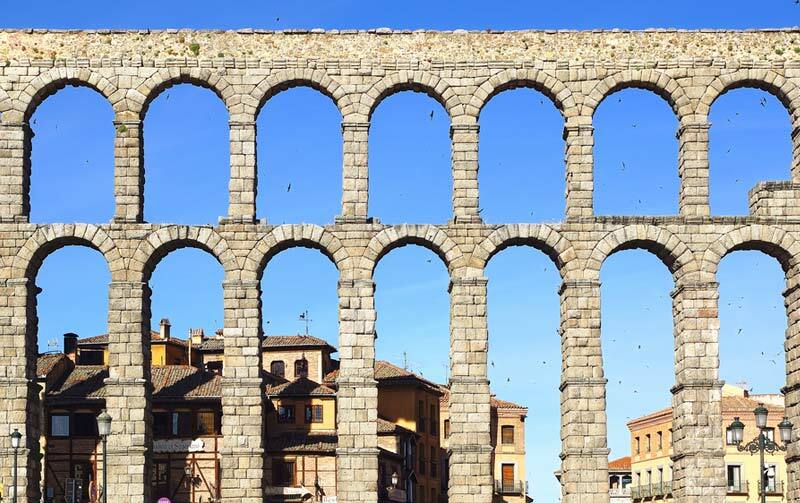 Book your half day or full day trip from Madrid with us! 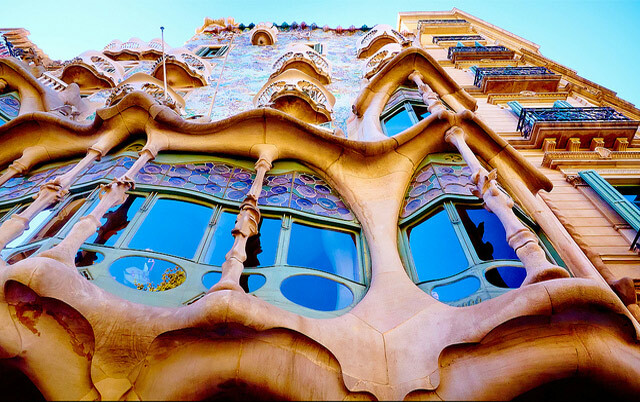 During your stay in Madrid you have the opportunity to visit its neighborhood. 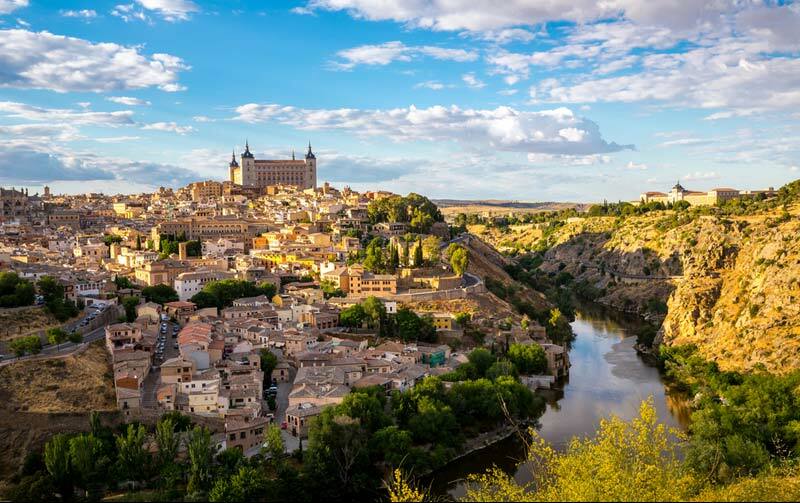 Book a day trip to one of the exceptional UNESCO World Heritage Cities like Toledo, Segovia or Ávila. You can go much further! 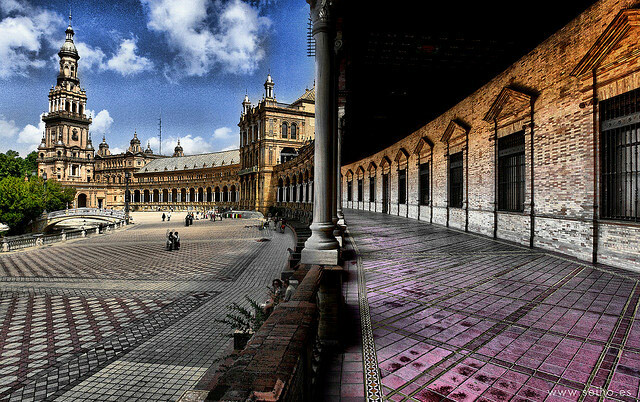 It is easy to get to Barcelona, Valencia or the capital of Andalusia, Seville by a high speed train. 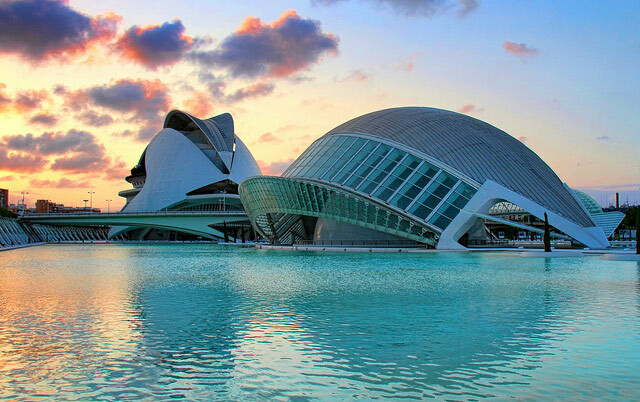 One day trips only for 2-3 hours from Madrid.